DexterDog Recording Studio has relocated to The Omen Room in Garden Grove, CA. Since 2004, Dexter Dog Recording Studio has maintained professionalism and discretion at a fraction of the cost. The studio is located in Orange County, California and is owned by Pete Charell. Pete is a founding member and bass player of the multi-platinum rock band TRAPT. He has toured the world, co-written hit songs and spent months in studios with other world-renowned producers and mixers such as Garth Richardson, Don Gilmore, Andy Wallace and Tom Lord-Alge. 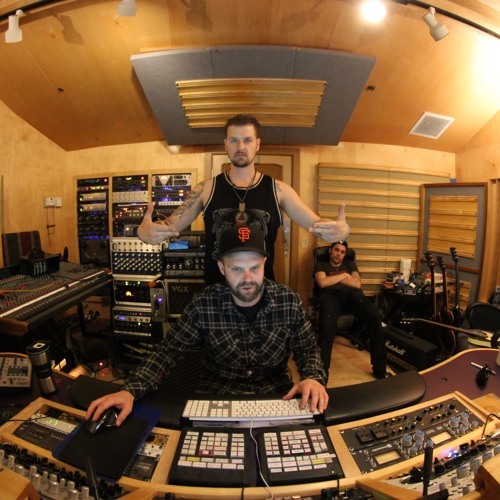 Pete and his band co-produced each TRAPT album and he is intimately familiar with the album and song making process including writing, pre-production, recording and mixing.